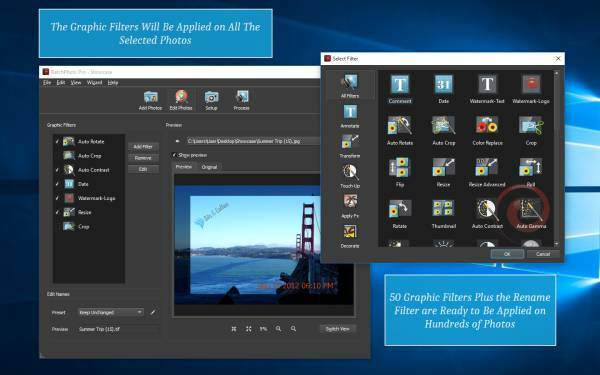 If you deal with hundreds of photos on a regular basis, that need to be edited for a web site or photo presentation, you know the value of an automated tool to save time. 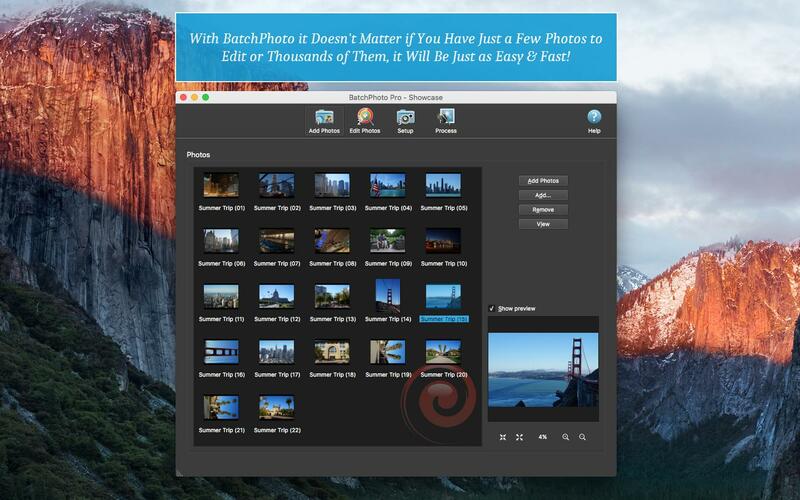 BatchPhoto isn't a precise tool, like the infinitely challenging Photoshop is. But, it doesn't try to be. Rather, it excels at being a tool for performing actions that are both repeatable and predictable. Actions like resizing images and changing tones and hues, or watermarking photos. Cropping images one at a time is a frustrating job and a time sink. When all of your photos need to be cut in the same way, it's really unnecessary to do this one by one. 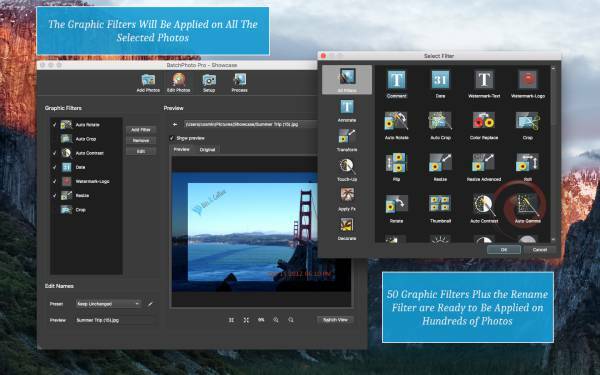 This is where Bits&Coffee BatchPhoto comes in with its automatic photo editing tools that can crop multiple photos for you in bulk. BatchPhoto is a Windows & Mac software program that lets you select the pictures you want to edit, define a set of edits, and then apply them to all images at once. 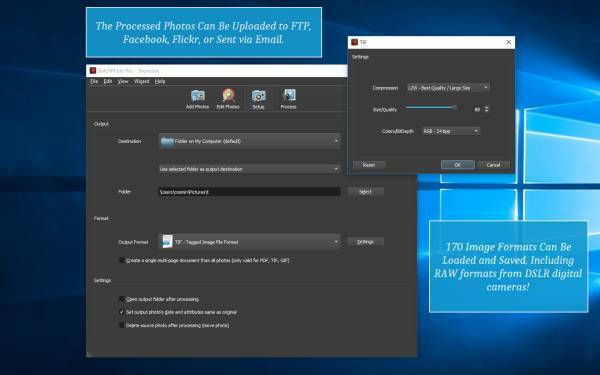 Crop — With this tool you can select the exact cropping region by specifying the coordinates in either pixels or percentages (with two decimal precision). An accurate visual feedback as well as a drag & drop interface will make the job easier. After scanning my family photos for nearly two years on and off, I still had to crop them to separate the images. I've been looking for a crop program for months without a virus hitting my laptop. Thanks to y'all, I was saved months of work. I will recommend this product to anyone! Time is my currency, well worth $30.00. To tell you the truth, I would've paid $100. Thanks again! 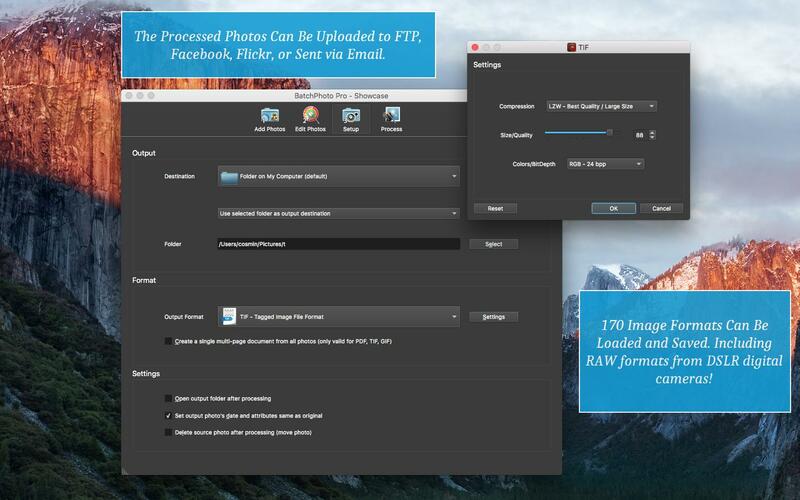 Crop multiple images in batch mode by following a three step wizard! 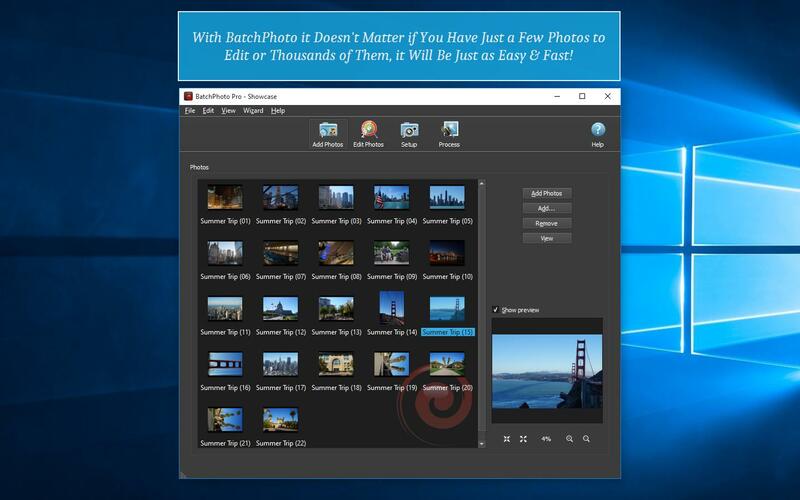 Besides the cropping tools BatchPhoto has many more features that can be applied to images at the same time with the crop filter, including: Resize, Rename, Watermark, Image Format Conversion, RAW Images Support, FTP, Facebook, and Flickr upload. Once BatchPhoto is configured with your edits you can apply them to thousands of images in one go, it's that easy!